A NASA mission designed here in the Bay Area has solved a 42-year-old mystery. The LADEE mission – whose launch we covered back in September – was designed at NASA Ames in Mountain View to explain the mysterious colorful streaks that astronaut Eugene Cernan spotted from the window of Apollo 17 in 1972. 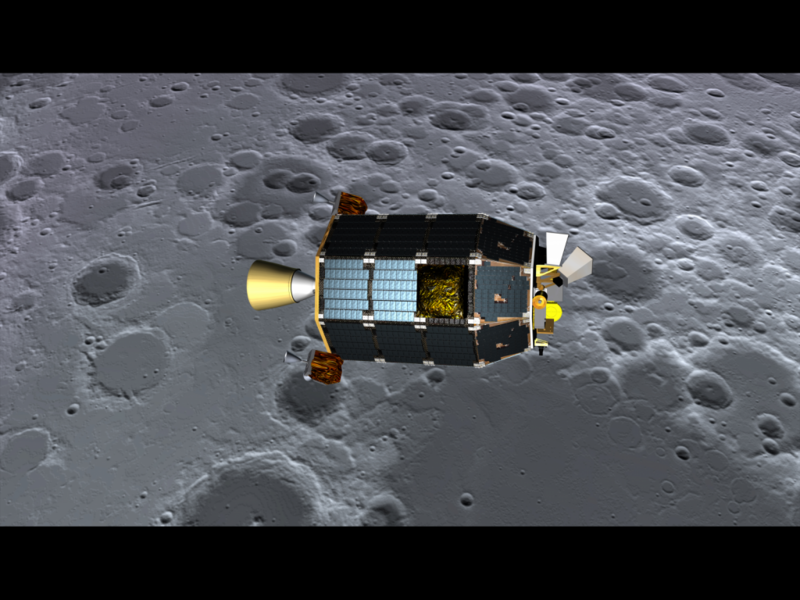 LADEE (that’s LAD-ee, not “lady”) stands for Lunar Atmosphere and Dust Environment Explorer. Launched on September 6 from the NASA Goddard Space Flight Center Wallops Flight Facility in Virginia, the spacecraft spent 100 days orbiting the moon, taking sips of lunar atmosphere. Those sips, NASA reported today, contained traces of magnesium, aluminum, neon, titanium – particles that are kicked up every time a meteorite slips through the moon’s thin atmosphere and crashes onto the surface. Thankfully, here on Earth, our robust atmosphere protects us from that fate. The LADEE findings hint at the conditions on other planets with thin atmospheres, like Mercury or the planet-formerly-known-as-Pluto. 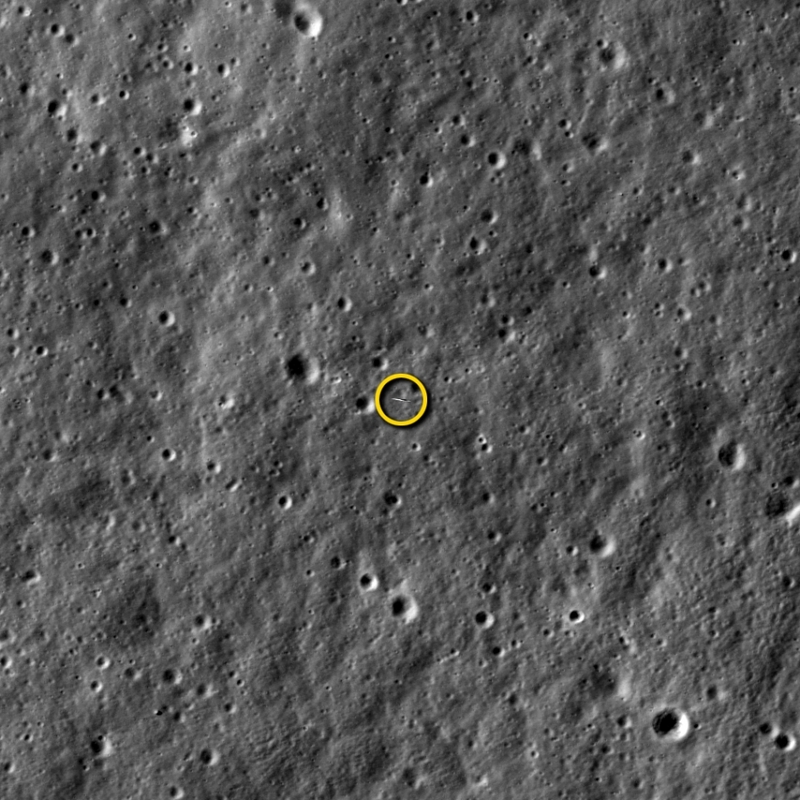 LADEE’s observations also provided reassurance that future human missions to the moon's surface will face no hazard from the dust. “What we've seen means clear sailing for any future missions around there,” said Elphic. The findings mean "clear sailing" for future human missions to the moon. Having completed its mission, LADEE is now on a planned demolition course. On April 14th, LADEE will fly through a lunar eclipse. That experience could freeze the instruments. Or LADEE could keep on collecting scientific data all the way until April 21st or thereabouts, when the spacecraft is expected to collide with the moon at over 3,500 miles per hour. That’s fast enough, say scientists, to instantly “vaporize” the $280 million spacecraft.